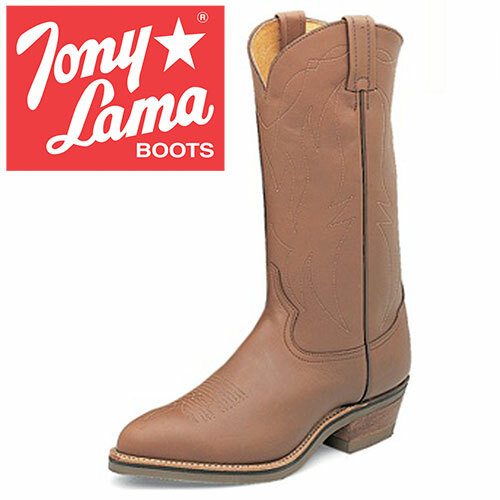 Western Styled work boot with an oil resistant vibram outsole that is great for work or play! 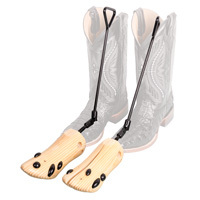 Simplicity and comfort is all you need in a cowboy boot and the Natural Retan 13-inch tall men's western boot provides just that. 13" upper, Natural Retan Foot Vamp, R Toe Welt: 6 iron rubber midsole, Natural Welt with white Welt Stitch, Handcrafted In The USA, 4 - 1 5/8" Height heel, 7 iron leather insole, Full Welt Vibram® Outsole. Mens medium width size 10.